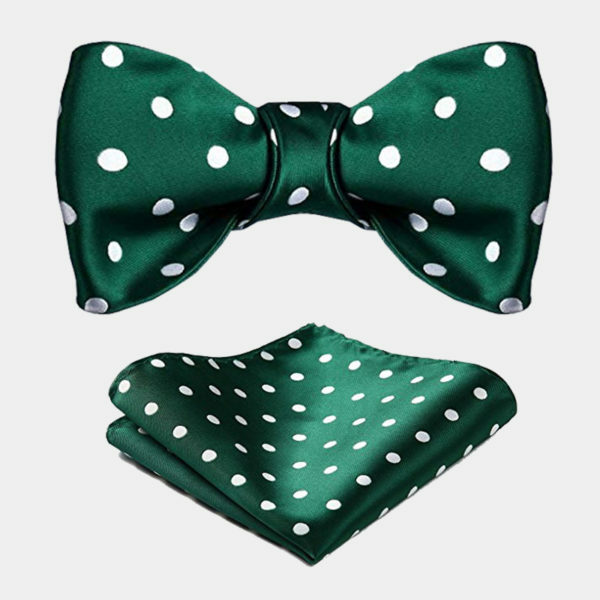 This gentleman’s fancy green and black bow tie helps you to stand out from the crowd. The combination of the vibrant green color and delicate metal embellishment create a must-have accessory for the modern gentleman. 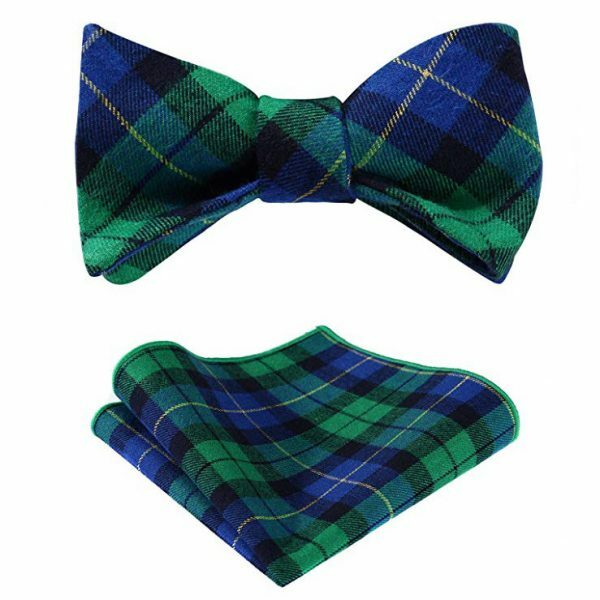 This eye-catching and unique bow tie is the perfect touch to your wedding, prom or special occasion attire. 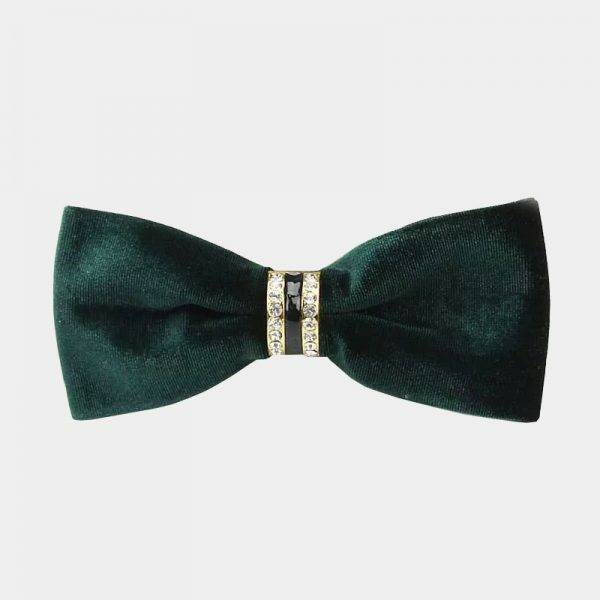 Take your formal wear to the next level with ease when you add this gorgeous fancy green and black bow tie to your accessory collection. 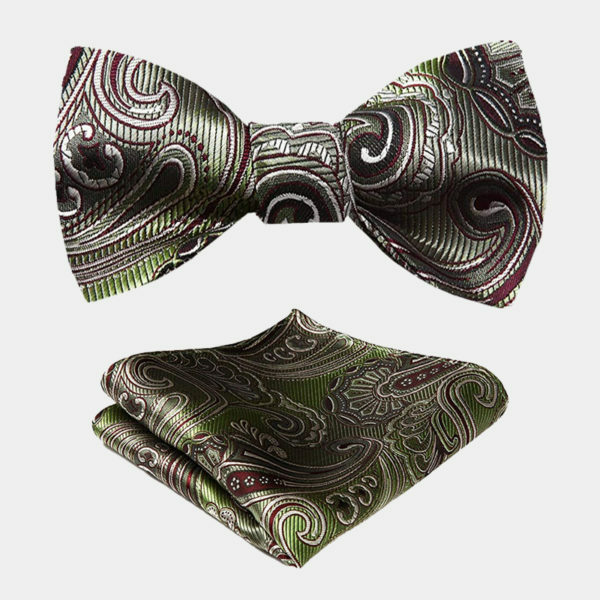 This gentleman’s fancy green and black bow tie is skillfully handcrafted from high-quality materials. Not only is it comfortable but it gives you a perfect fit that is easy to use. 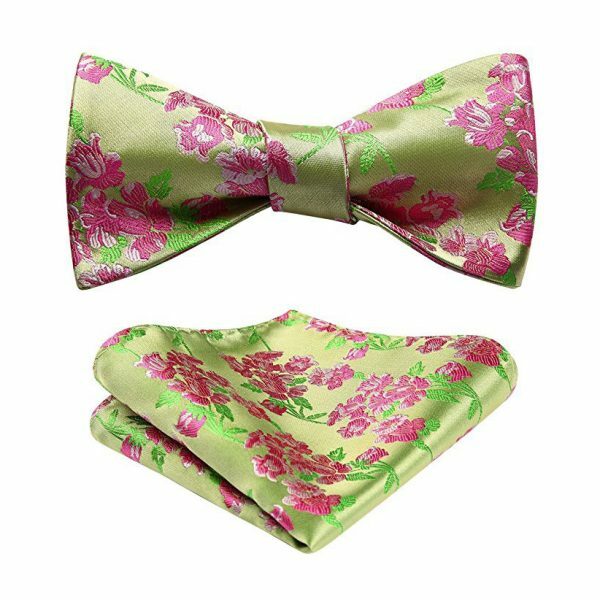 It has a double bow design that is pre-tied and is equipped with a fully adjustable strap. 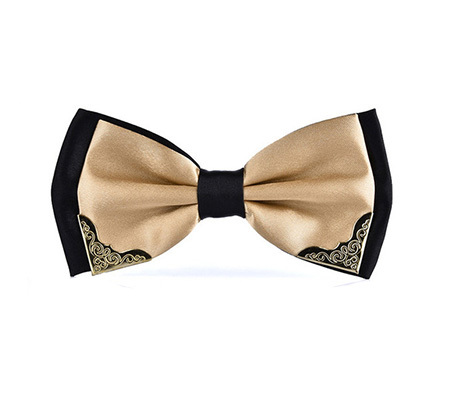 This exceptional bow tie is silky, soft, and has a delicate scroll design on the metal details. In addition, it is stain and fade resistant, giving you years worth of wear. Get yourself noticed for all the right reasons with this little gem.